The YPB believes self-esteem, empowerment, and healthy choices are vital elements for youth because these are critical in helping youth navigate complex transitions to adulthood, career, and life success. Programs receiving grants support these skills, create opportunities for youth to have leadership roles within programming, and value youth voice and youth feedback by developing a platform where program structure and activities are influenced by youth. 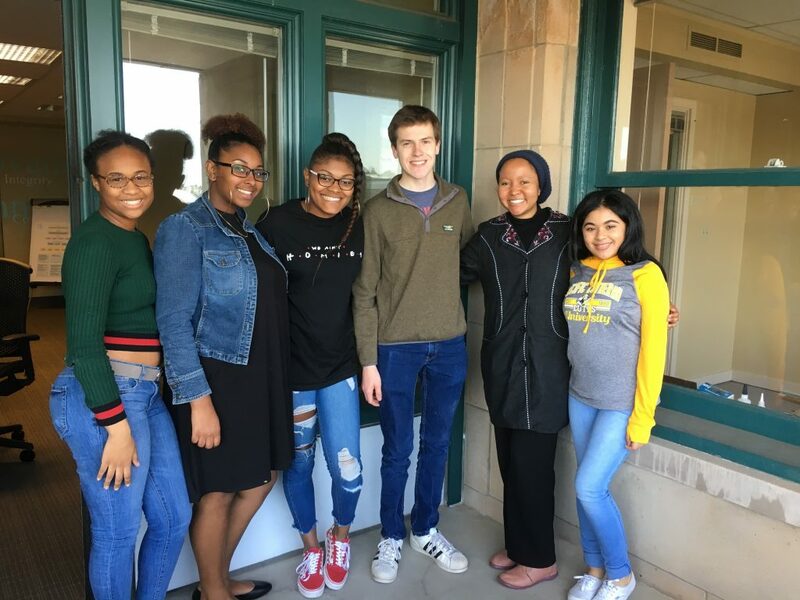 Greater Tacoma Community Foundation’s Youth Philanthropy Board is a nine-month program providing Pierce County youth between the ages of 15 and 24 the opportunity to learn more about local youth services and build skills to make grant recommendations to youth-serving organizations. The YPB connects young people with a passion for their community to the skills and tools necessary to cultivate positive change.